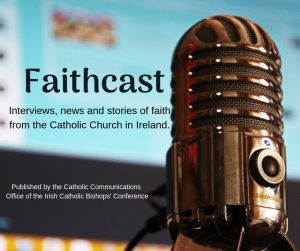 In episode 31 of Faithcast, Brenda speaks to Darren Butler, National Co-ordinator of the Irish Bishops’ Drugs Initiative, about their work and their involvement in the Dublin Diocesan World Day of the Sick seminar in All Hallows this coming Saturday. Foyle Search and Rescue service taking ownership of one of the cars used by Pope Francis during his visit to Ireland for the WMOF2018. Please also note that this podcast is now broadcast every Friday on Radio Maria.